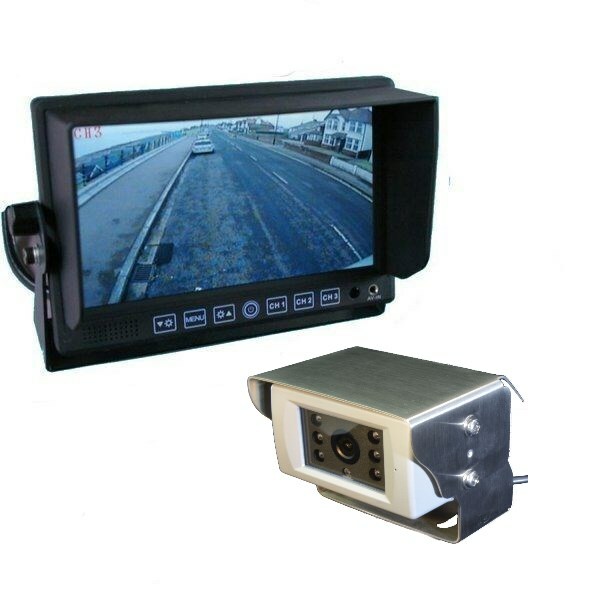 This combines our top CCD reversing camera with the MON705 colour rear view monitor. 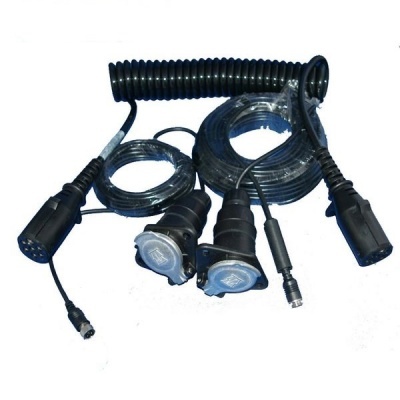 The camera has a stainless steel bracket and corrosion resistant finish. It gives a good image night or day. 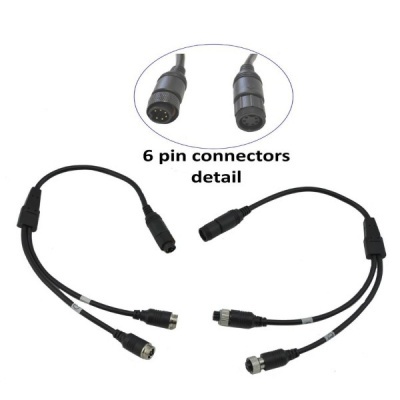 It benefits from having the latest 600 TVL Sharp CCD sensor and having a hight quality lens designed for 1080P cameras. 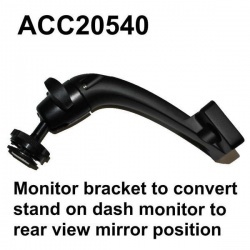 It can be turned on manually for an always on rear view or wired in to the reversing light to come on automatically when reverse is selected.